Home / Bass Music / Solo with Piano acc. 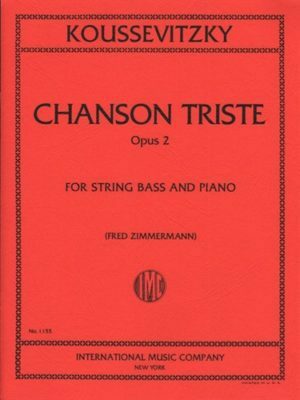 / Koussevitsky Chanson Triste for Bass, Opus 2 (solo tuning) – International Ed. 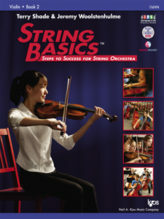 SKU: 1155 Categories: Bass Music, Solo with Piano acc. 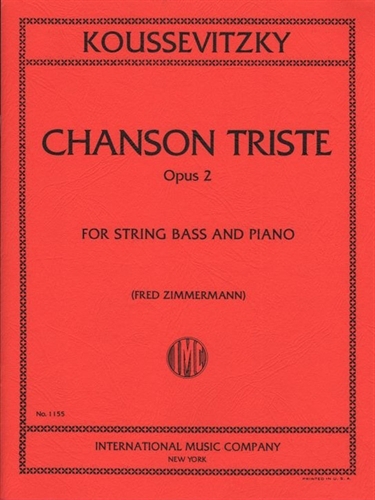 For string bass & piano (solo tuning). 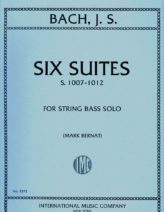 Bach Six Suites for Bass, S. 1007-1012 – International Ed. 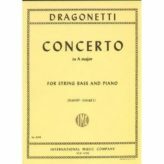 Dragonetti Concerto in A major for Bass – International Ed.